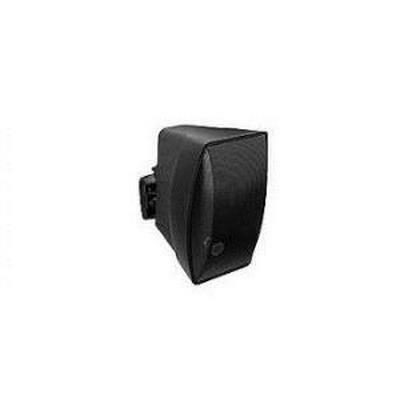 Phase Tech PC0.5 5 1/4" RPF/Glass Fiber/Kevlar woofer, 1" soft dome tweeter. 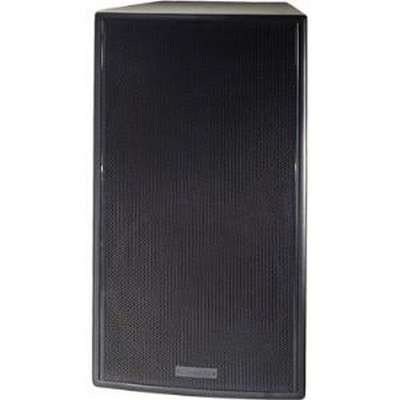 Phase Tech PC1.5 Bookshelf, 6 1/2" RPF/Glass Fiber/Kevlar woofer, 1" soft dome tweeter. 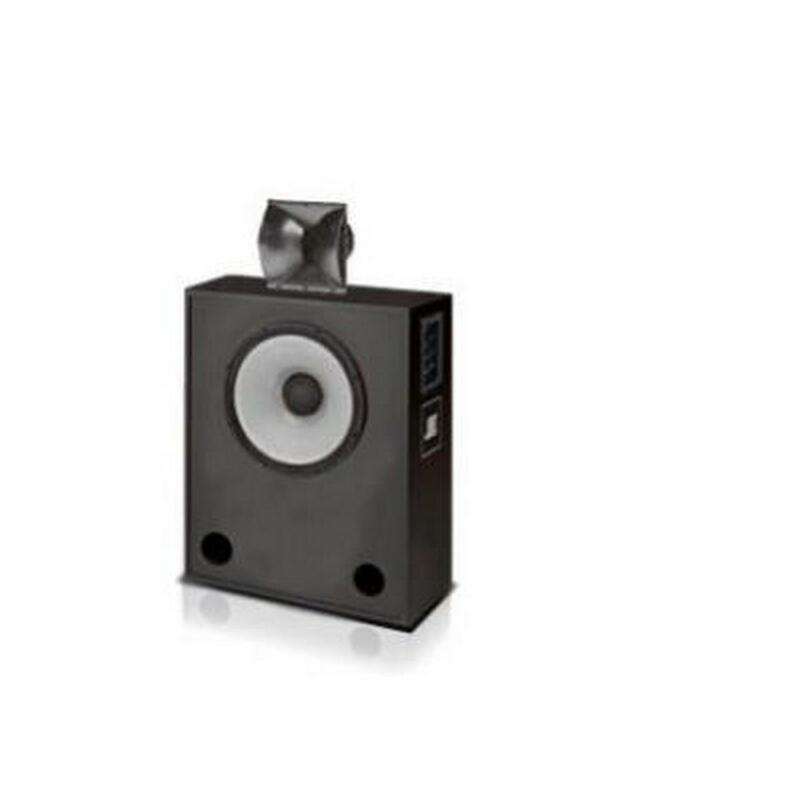 The PC 1.5 bookshelf system offers impressive performance in a compact space. 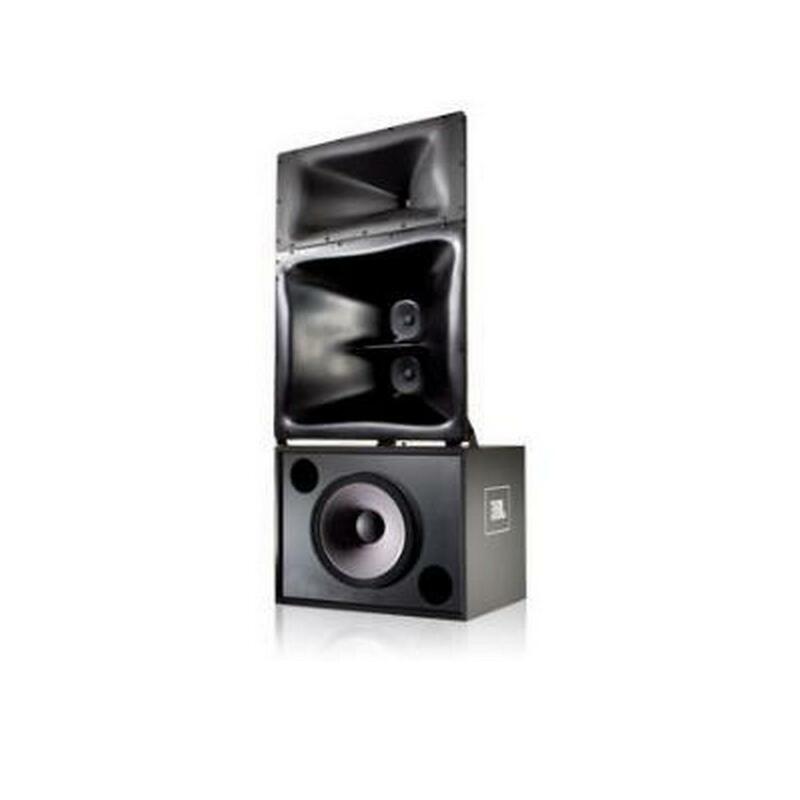 This package features a 6.5" RPF solid flat-piston woofer/midrange and a 1" soft-dome tweeter. 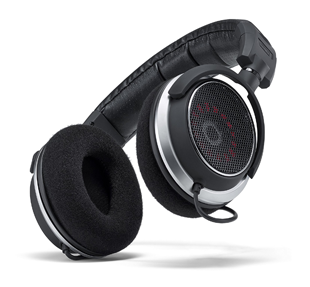 The PC models have new distinctive cosmetic treatment including radiused corners and a new grill style. 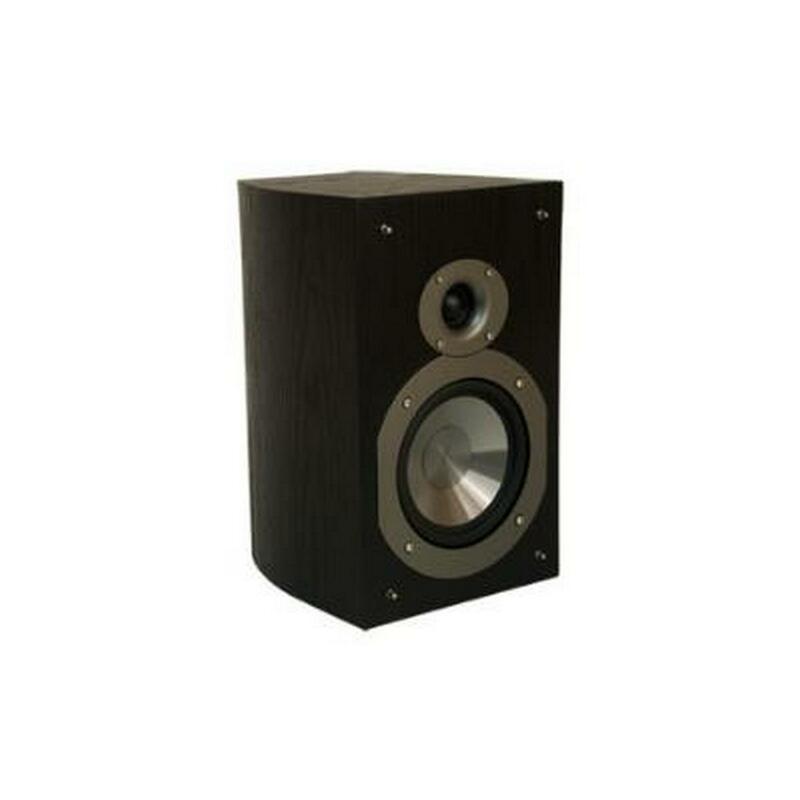 PhaseTech V-52 Bookshelf, 5 1/4" VDT woofer, 1" soft dome tweeter. 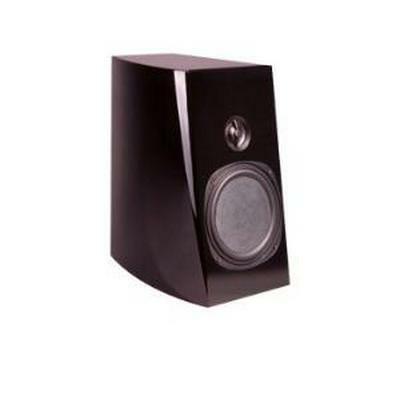 Black Ash laminate. 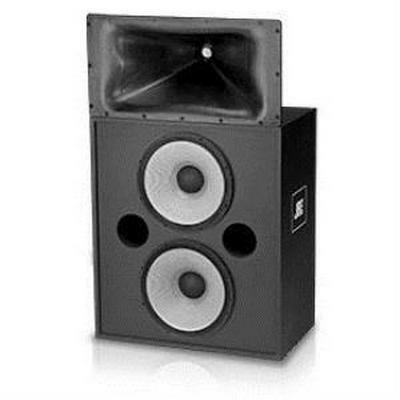 PhaseTech V-62 Bookshelf LCR, 6 1/2" VDT woofer, 1" soft dome tweeter. 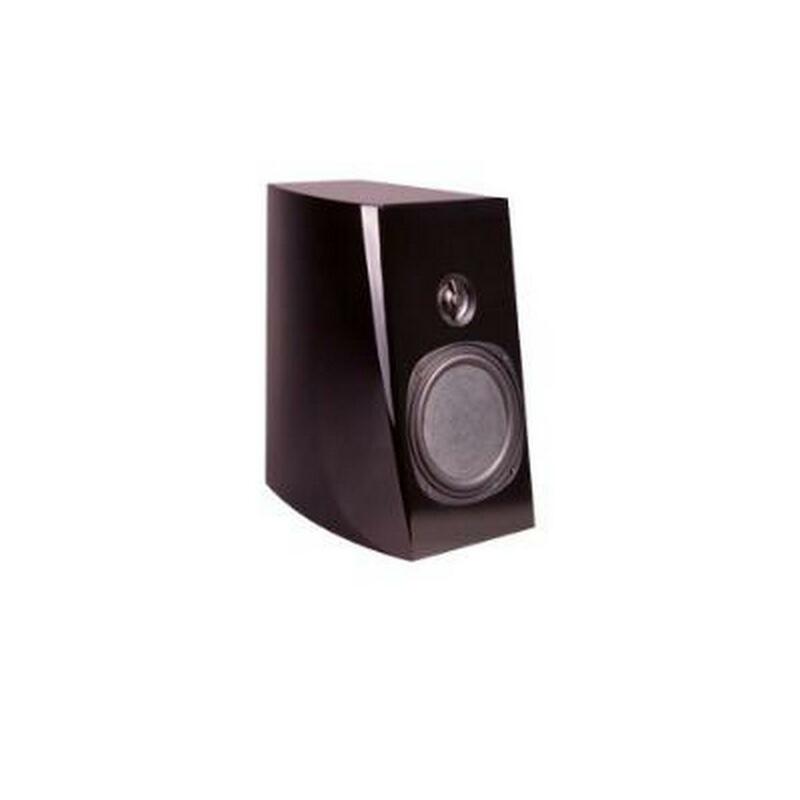 Black Ash laminate. 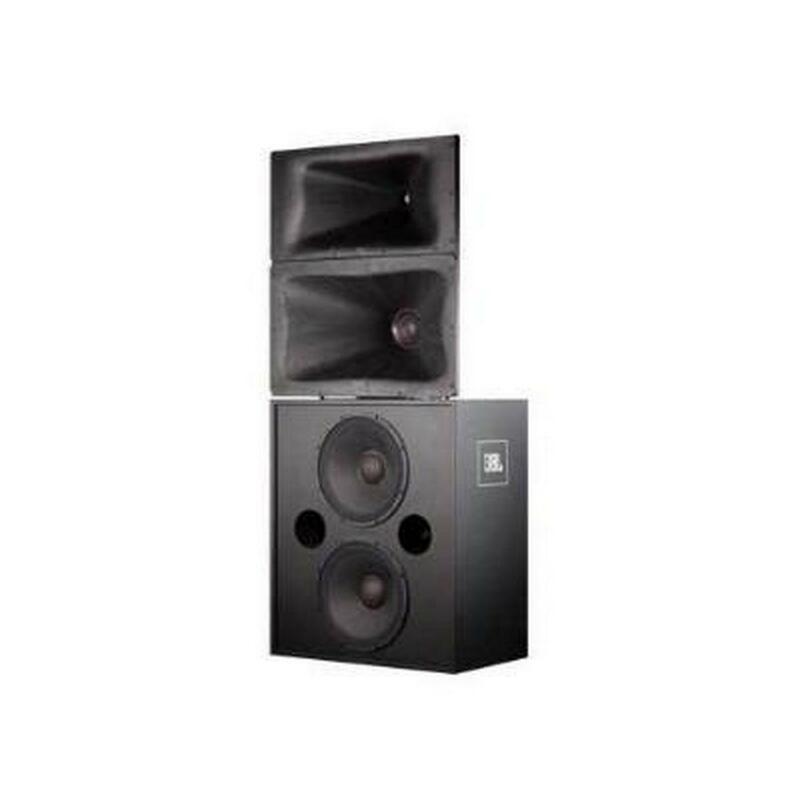 Sound Tube SM590i-II-WX-BK 5.25" Coax with BroadBeam® tweeter system. 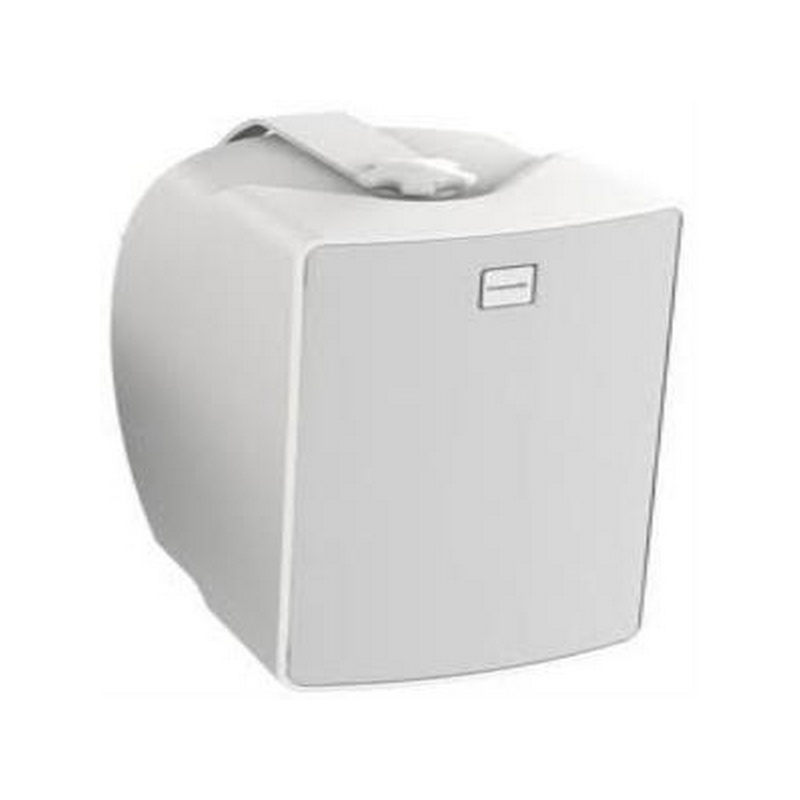 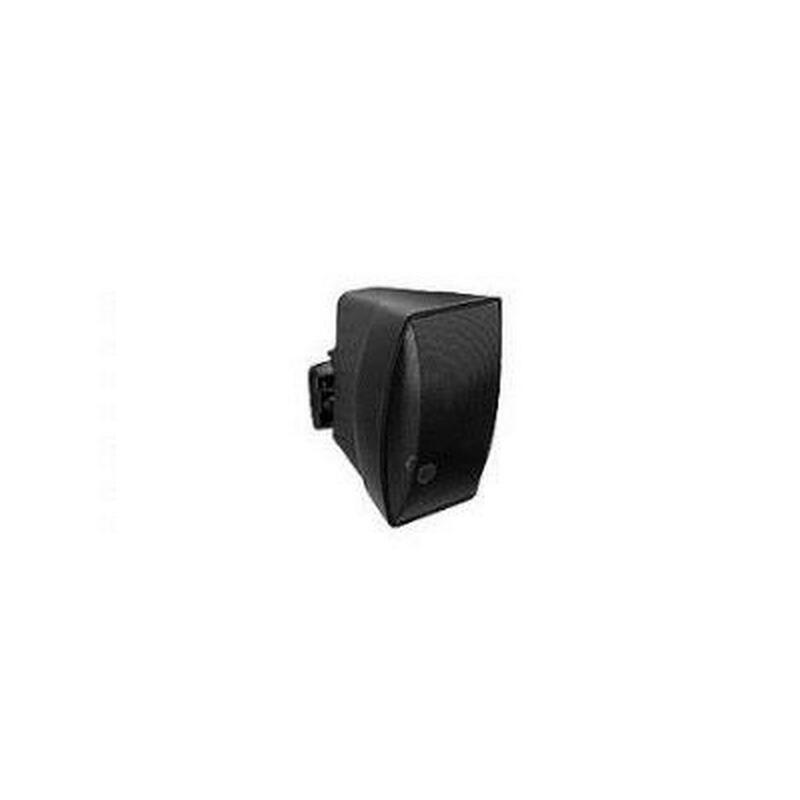 VERIS comprises a range of small-to-medium-sized loudspeakers designed for use in worship centers, conference rooms, clubs, restaurants and many other small to mid-size venues. 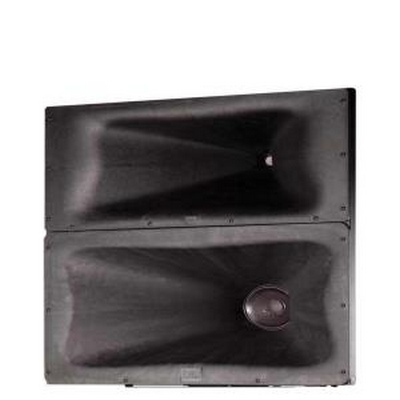 The four smaller models are available with an optional 70V / 100V autoformer, while each of the four larger models offers two choices of horn patterns. 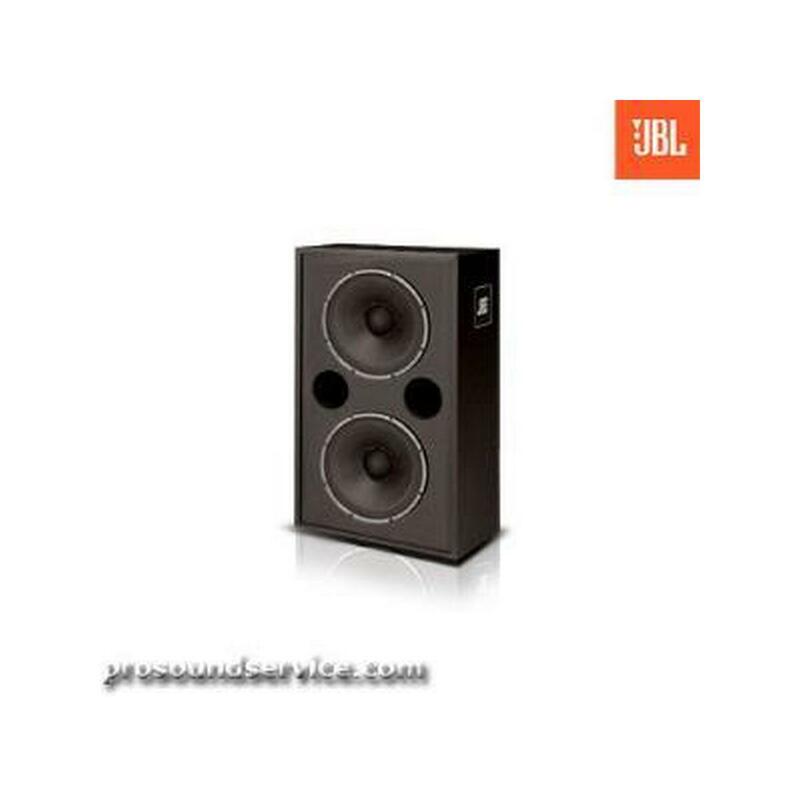 Two compact and elegant subwoofers complete the series. 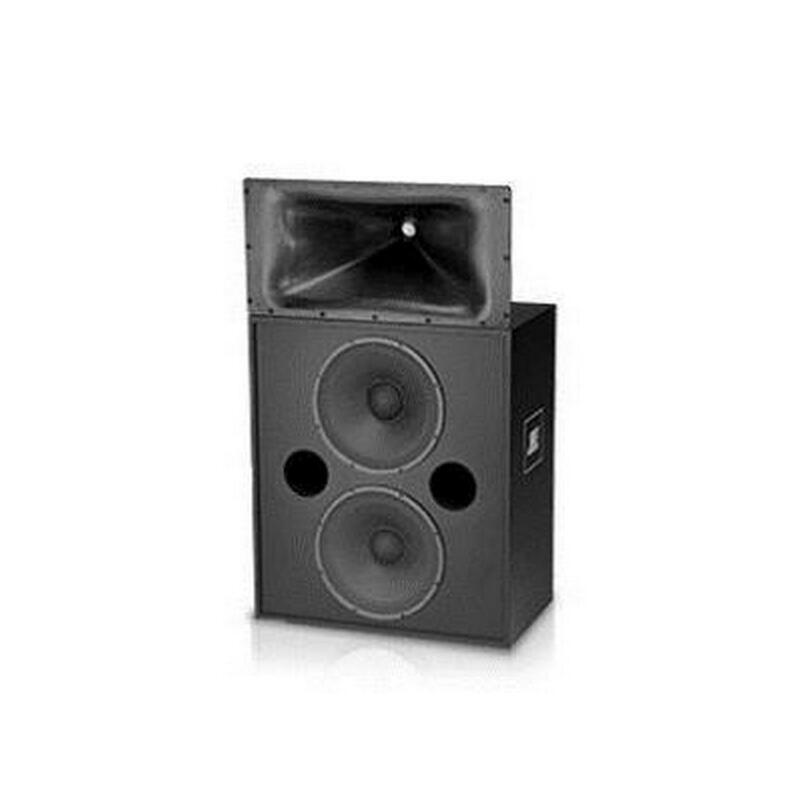 All models are available in black and white. 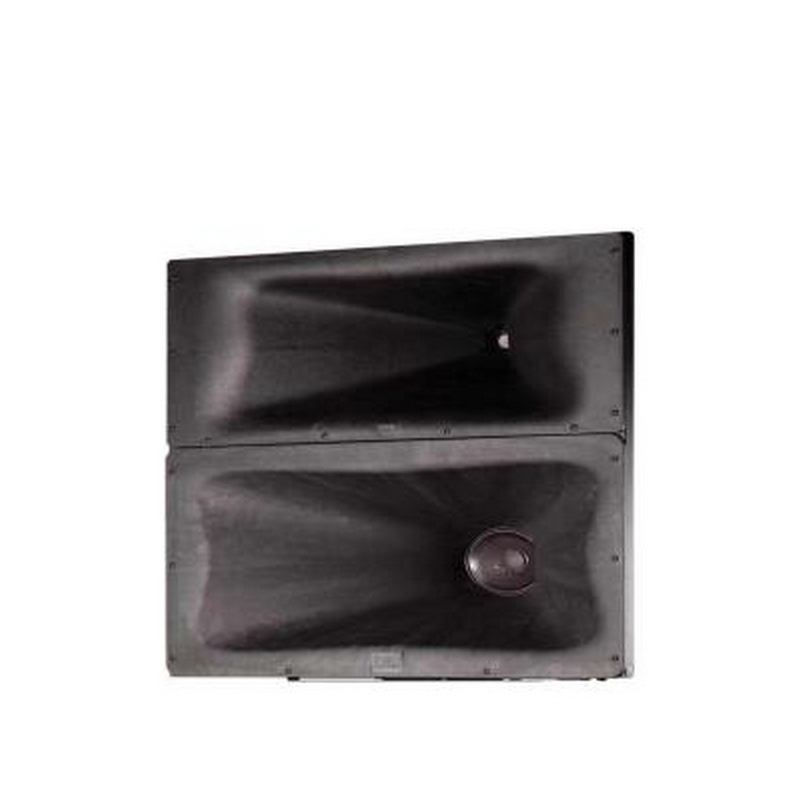 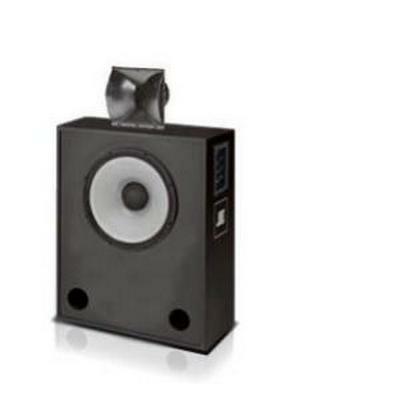 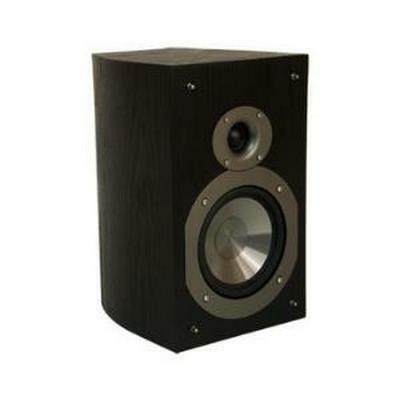 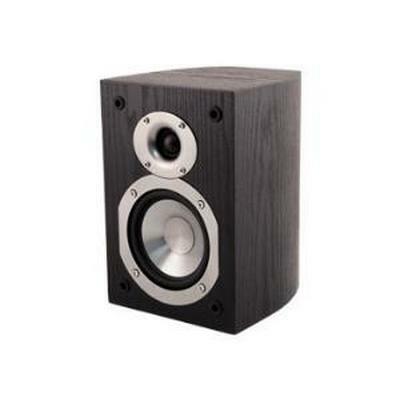 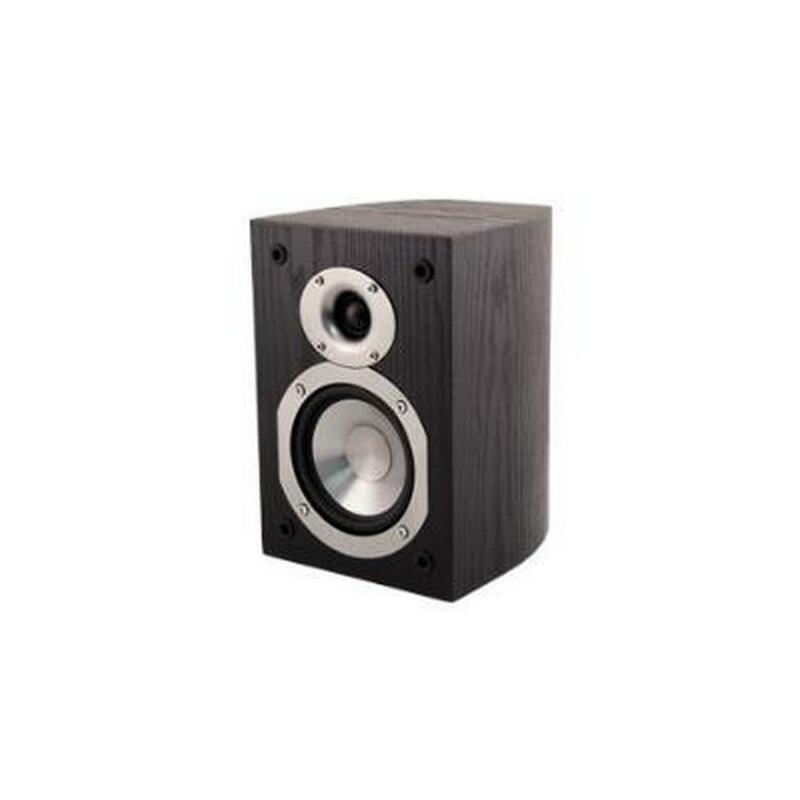 The Community CS6-B Commercial Design Series black surface mount speaker is a full-range, compact, two-way system, ideal for installations where space is a premium. 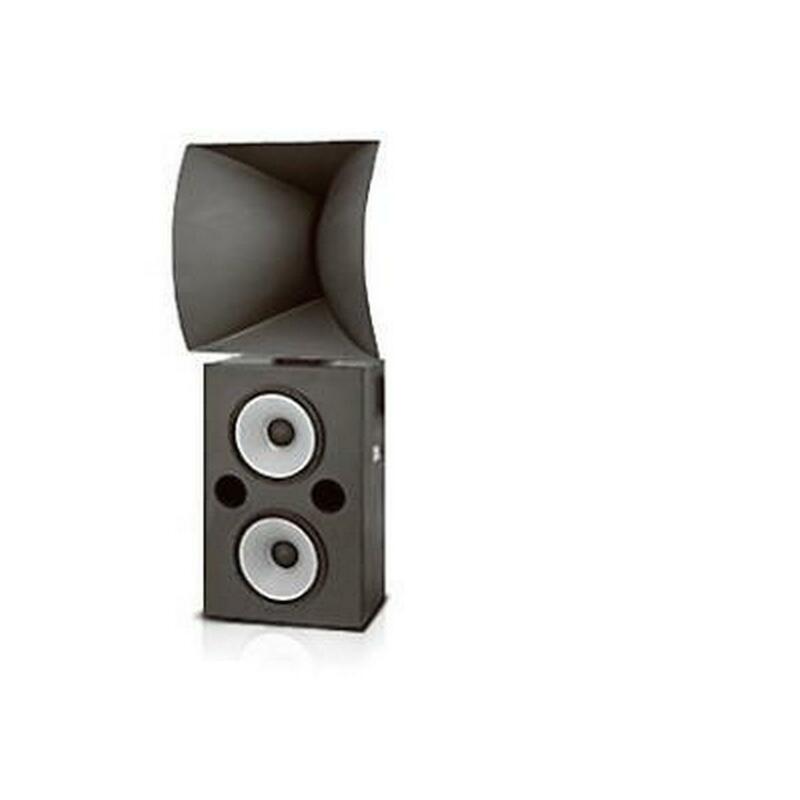 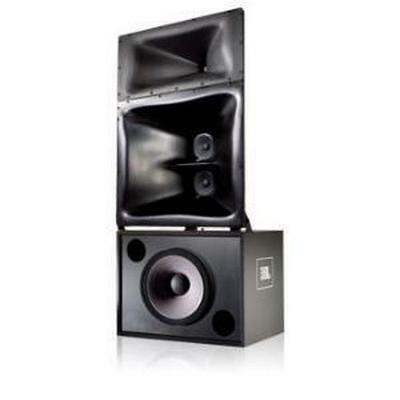 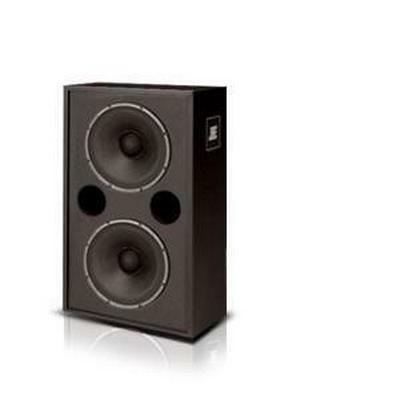 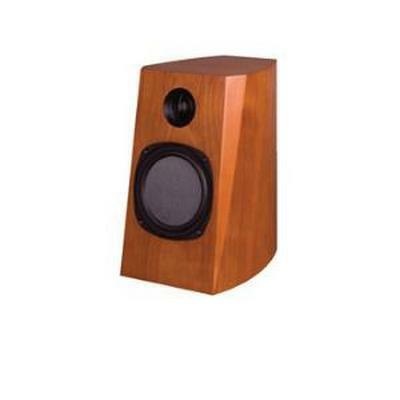 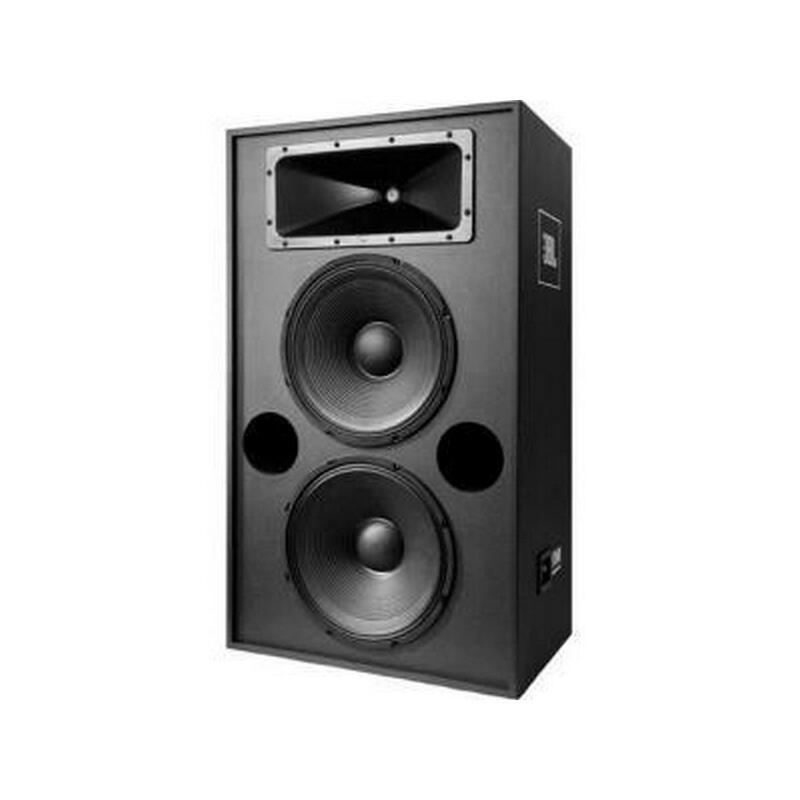 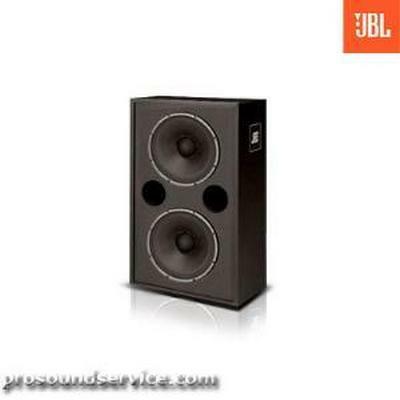 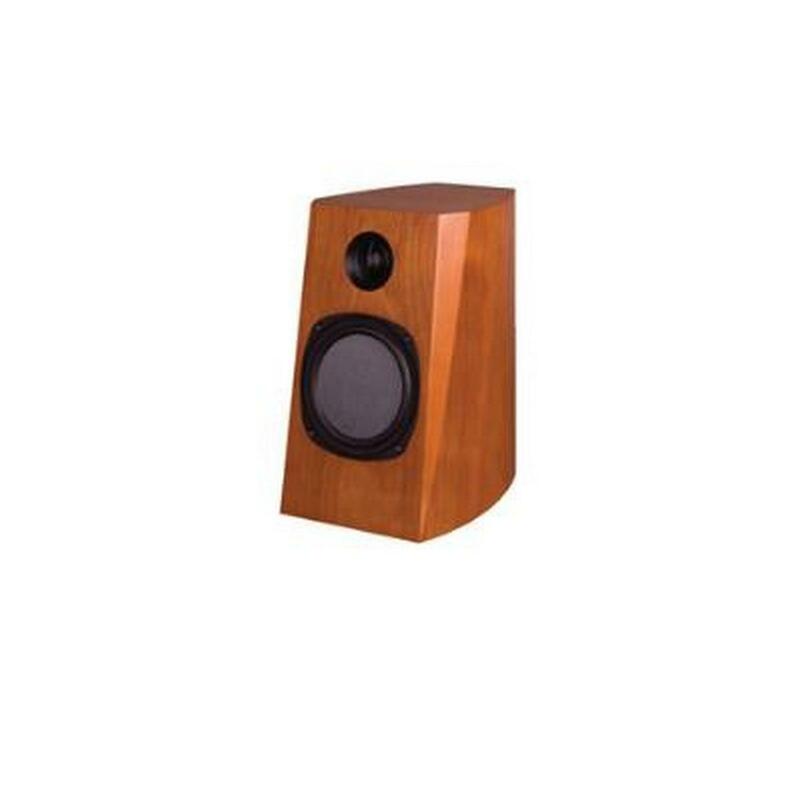 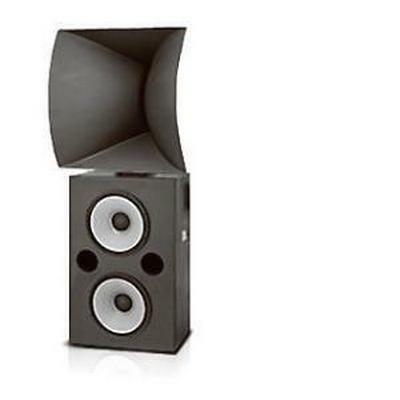 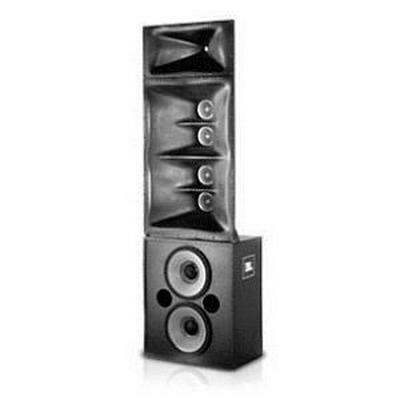 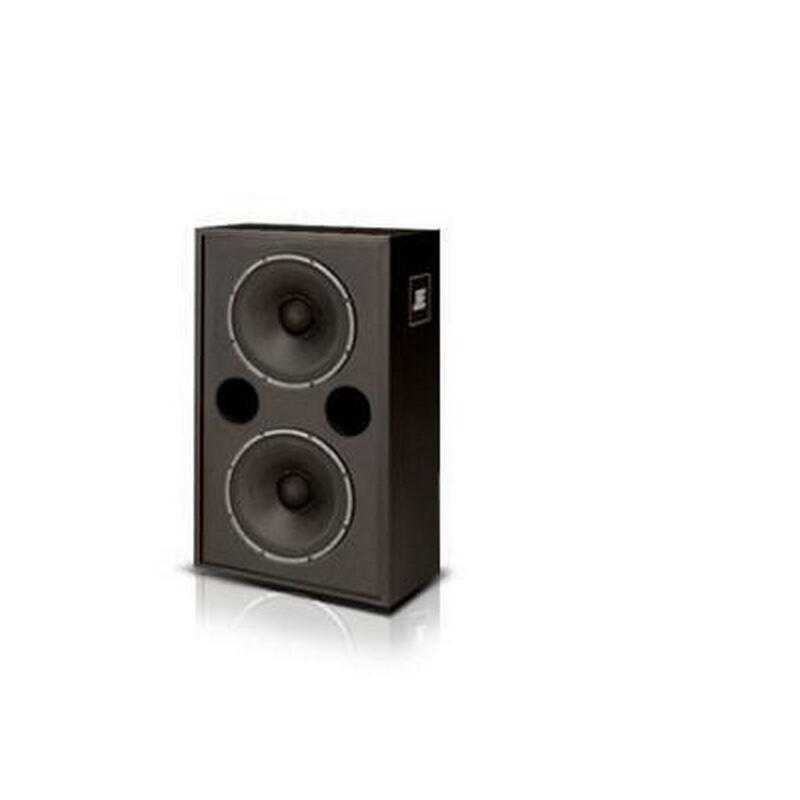 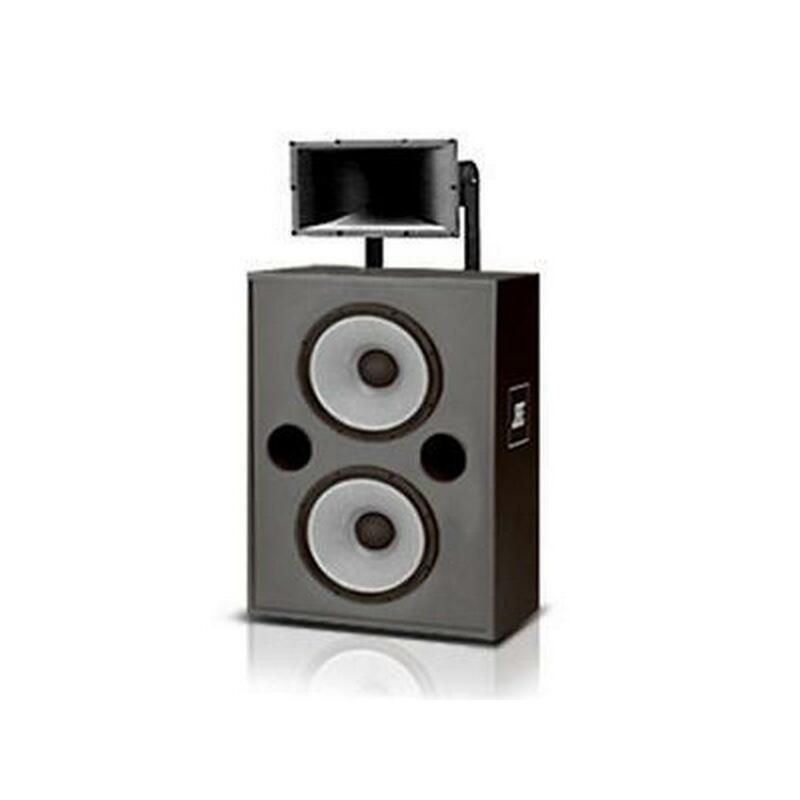 Easily outperforming loudspeakers of a larger size format, the CS6-B provides high power handling, high sensitivity and realistic sound reproduction. 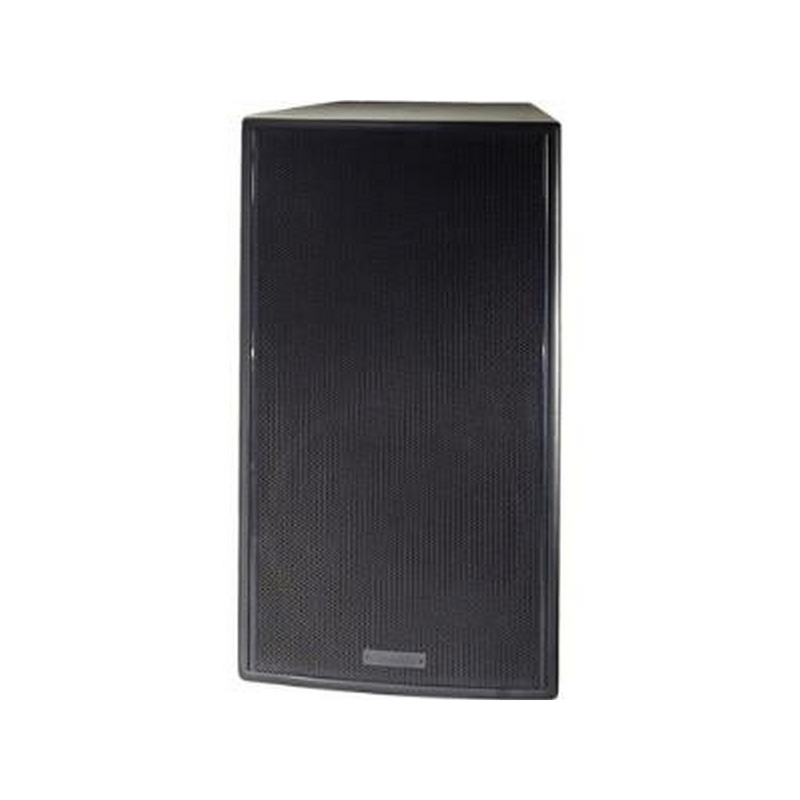 With a clean and simple architectural appearance that aesthetically merges well in most environments, combined with weather-resistant capability suitable for outdoor use, the CS6-B can be used in a wide variety of speech and music applications. 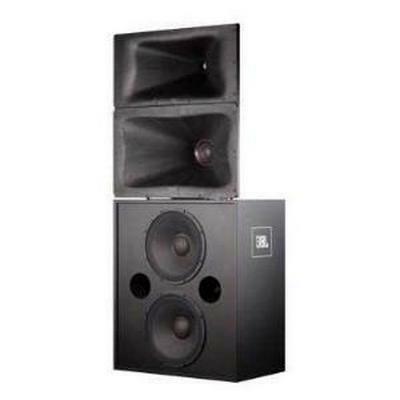 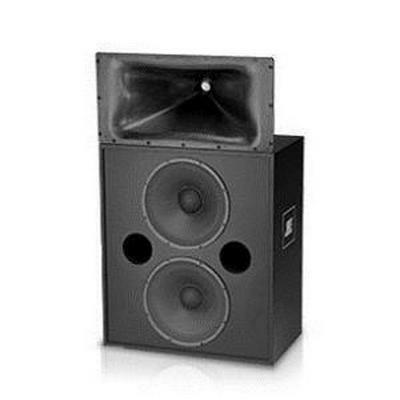 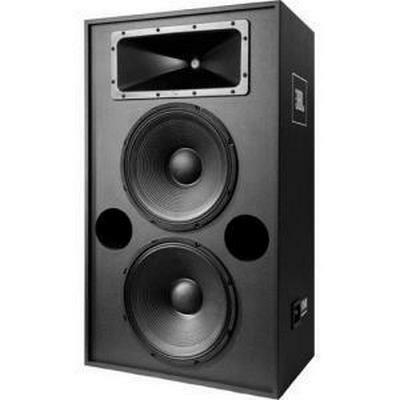 It is equipped with a built-in autoformer, allowing large numbers of distributed loudspeakers to be powered from a 70V or 100V amplifier output. 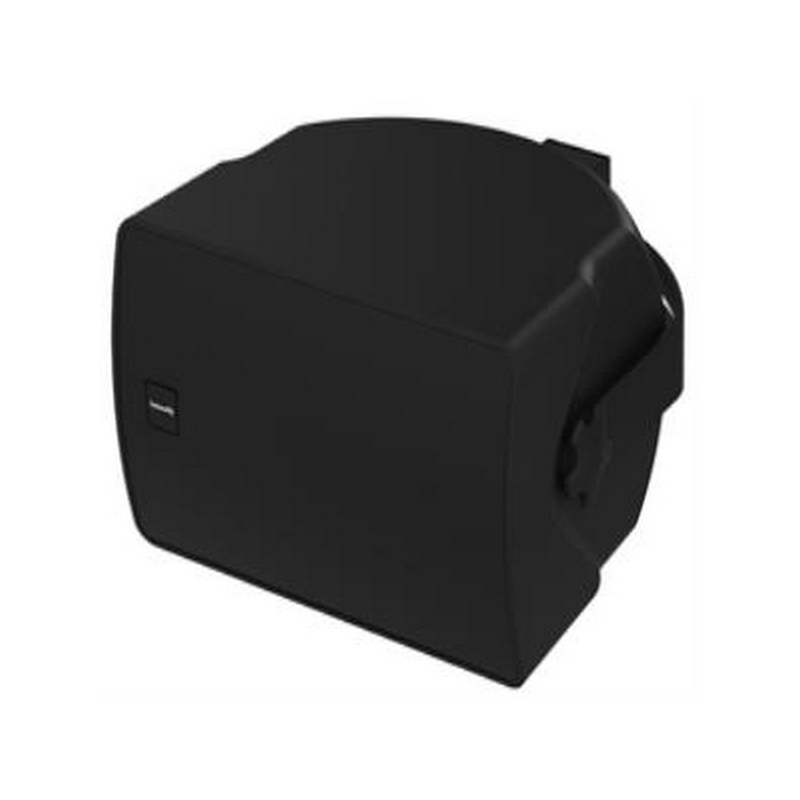 A convenient frontaccessible power tap switch is hidden behind a rotatable logo. 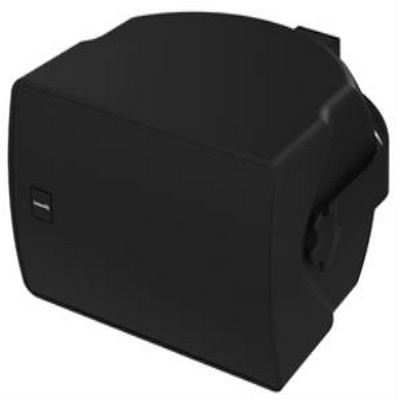 Installation is simple and flexible using the included multi-angle pan-and-tilt wall mounting yoke which allows low profile mounting and precise positioning of the enclosure in either horizontal or vertical mounting orientation. 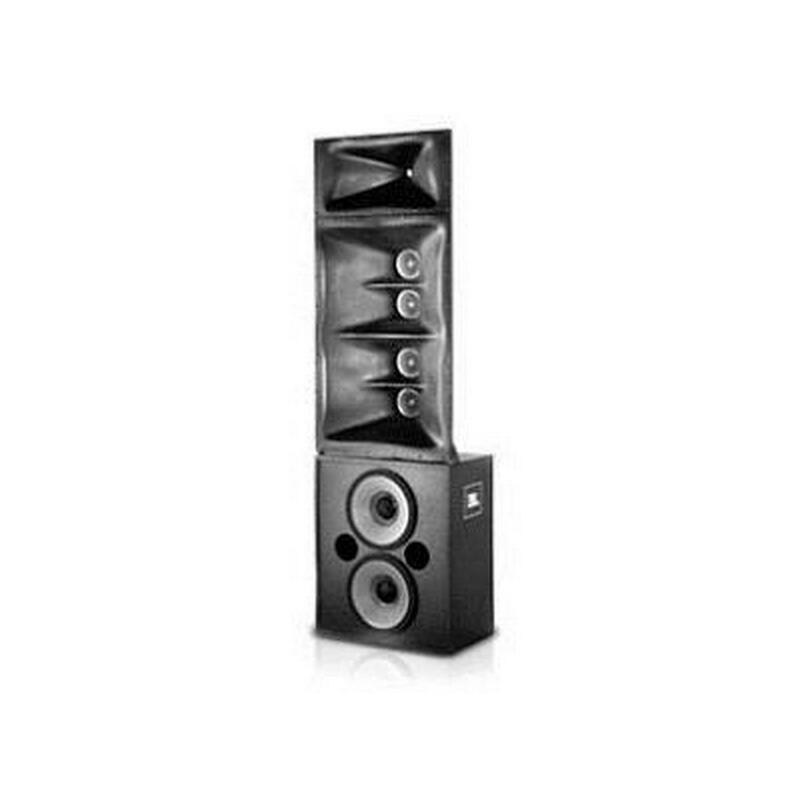 • Available for bi-amplified operation (model 3252) or fully passive operation (model 3252N). 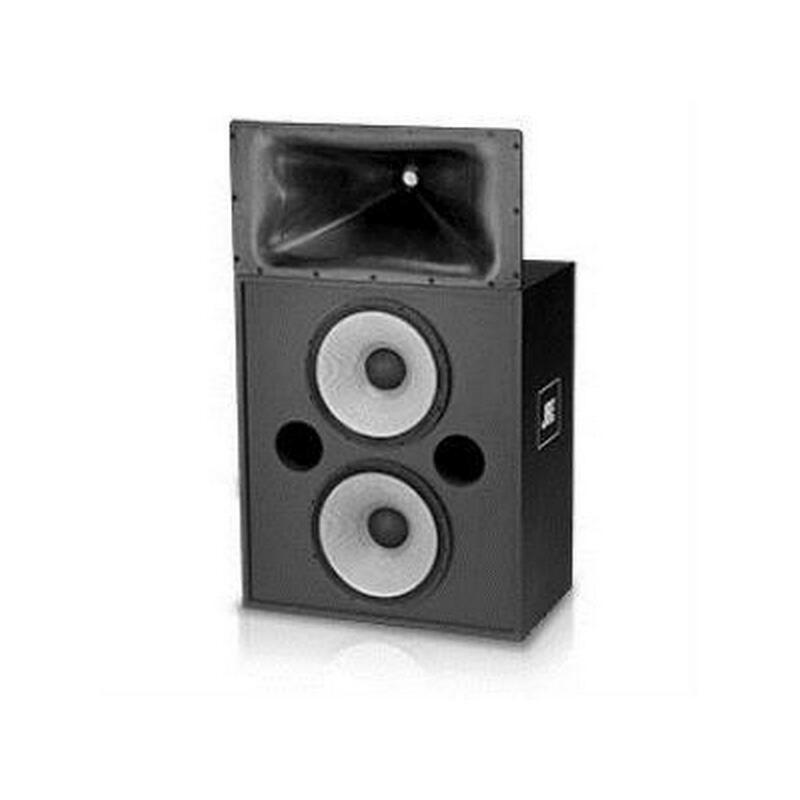 • Low Frequency section features dual 15” transducers with aluminum ribbon wire voice coils for low distortion and high efficiency. 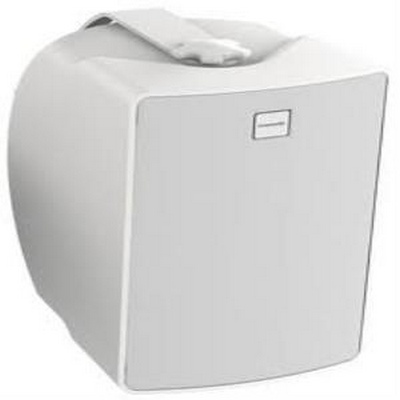 • Teonex diaphragm high frequency driver for warm and clean sound. 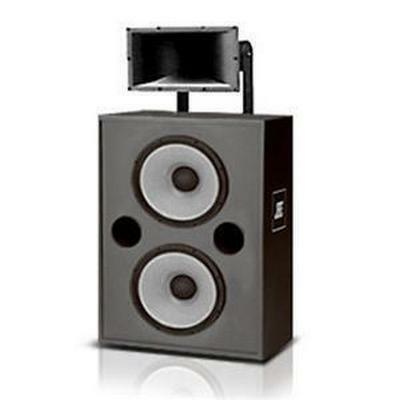 Magnetic fluid for low distortion, high power output.